Those who have been in the workers compensation system know that there are several ways that a claim can close. One way is via compromise and release (C&R). When a case is closed by C&R, the claimant is giving up all rights they have for workers compensation on their claim in exchange for a lump sum of money. Generally, the compromise and release will completely end the claim forever so long as a judge finds the settlement valid and issues an order approving it. This is a popular way of closing California workers compensation law cases, however, it is not the only way they are concluded. 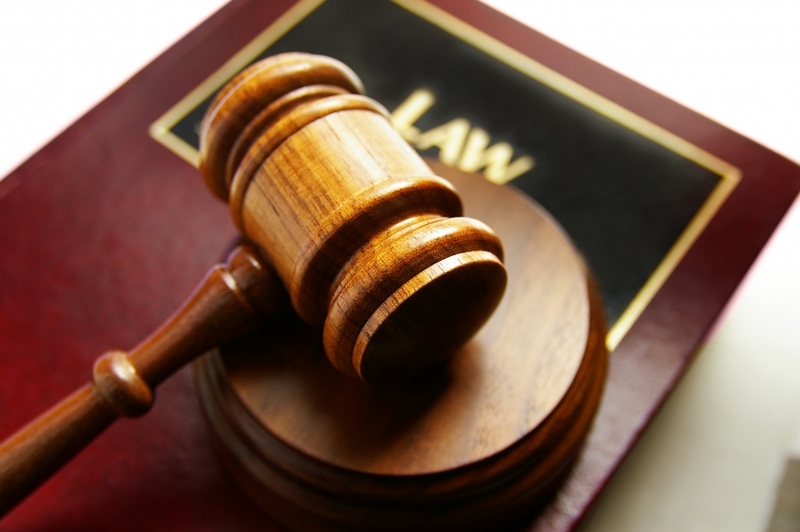 Another way that a case can be concluded involves what is called a Stipulation and Award. A stipulation and award under California workers compensation law is a less popular way to conclude a case. This is because under this method of settlement there is no lump sum of money paid out to the claimant. Instead, the parties stipulate to a certain level of disability and certain provisions of medical care to be provided to the claimant in the future. Because the medical portion of the claim is left open, the cash value of the case will usually be significantly less than under the C&R option, especially if the future medical care is significant. When a case closes this way, the permanent disability money (money provided for physical impairment that results from an industrial injury calculated according to the AMA Guides of Permanent Impairment) is paid out per week until the total value of the award of permanent disability is exhausted. The claimant continues to see the doctor for medical treatment that is subject to review and approval by the insurance carrier. The disadvantage of taking this form of conclusion to the case is that there is not nearly as much money paid and the money that is paid is dolled out of a period of time, sometimes years and less often decades. An additional disadvantage is that the future medical provisions agreed to between the employee and the insurance carrier will always be controlled by the insurance carrier. This means that the insurance adjuster can attempt to block and/or delay procedures even when they are recommended by doctors within the Medical Provider Network (MPN). California workers comp carriers are notorious for excessively denying medical treatment recommended by doctors within their own networks. It occurs on a scale much larger than private health providers. One advantage of taking this form of settlement is that future medical care is left open. If a condition is chronic and no other form of medical care is financially viable outside of the comp system for the injured employee, then this may be the only way to obtain needed medical care in the future. Of course, that medical care will be subject to strict control of the carrier, but it is better than nothing. Another advantage is the ability to reopen the case for new or further disability caused by the initial injury (must be reopened within 5 years of the original date of injury). This means that if something worsens about the injury that was not foreseen following the closing of the case, there is the ability to reopen the case and get more permanent disability impairment beyond the original award as well as even more provisions for different types of medical treatment if necessary to cure or relieve the new or further disability. A third potential advantage exists when the claim is reopened there might be the possibility of a larger C&R than if the claim had been closed via C&R on the first go-around. 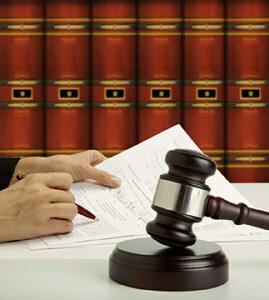 Our Law Office Can Help You With California Workers Compensation Law! Our law office is focused on helping injured workers navigate the claims process. We exercise our clients’ rights on their behalf and watch over the claim to ensure proper administration and that they receive every advantage under the law. In addition, we counsel our clients on the costs and benefits of closing their case in different ways so that they make the proper decision that is best for them. In all circumstances, we fight for maximum settlement value and are ready to go to trial on any issue that we believe is material to the client’s welfare. If you are facing an issue and need help, we are here! Call for a free consultation directly with a Fontana work injury lawyer: 1-909-325-6032 or submit for a call back at workerscomplawyerie.com. This article was posted in Employment Law, Fontana California, Inland Empire California, Labor Law, Workers Compensation Law and tagged Attorney, Job Accident Injury, Lawyer, Stipulation And Award Under California Workers Compensation Law.